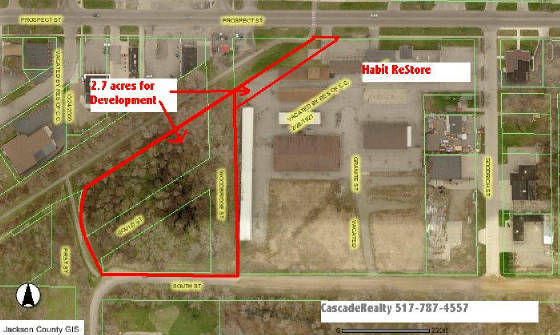 2.7 Acre Development Site - Excellent opportunity for Senior multifamily development. Call Listing office for further details and pricing. Is a local retail store where the public can shop for recycled building and home improvement supplies. Allows for donation opportunities to help others benefit from good-quality surplus materials. Assists in providing an affordable opportunity to the home improvement process that may not otherwise be possible. Allows for tax deductions on donated items. Provides funding for operational expenses to Habitat for Humanity GJHFH in order to continue working towards its mission of eliminating poverty housing. Conserves resources by keeping otherwise unwanted items out of landfills. Creates an additional opportunity for non-construction volunteers to get involved with the GJHFH mission. Sustainable site for family or senior multifamily housing - Municipal Sewer and Water Services . Excellent residential backup, bus service, walking trail, 100's of acres of beautiful parks within walking distance. 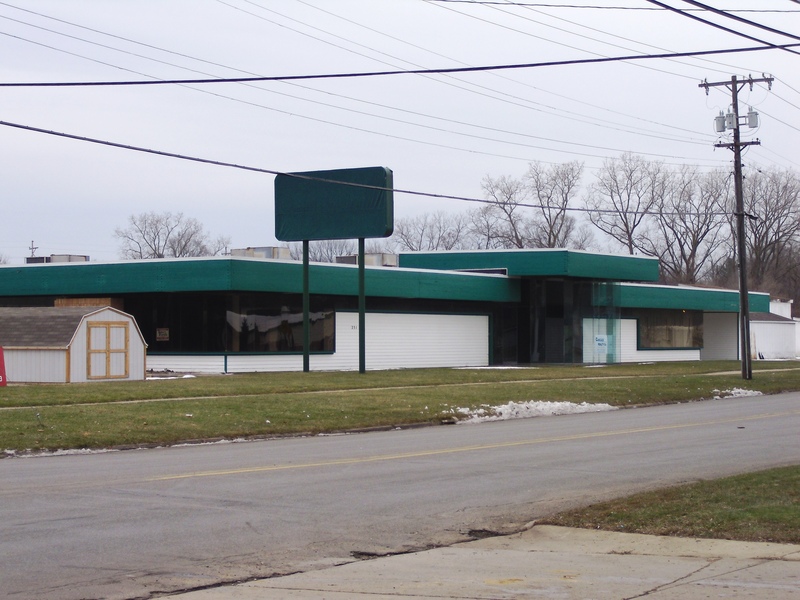 Excellent Industrial or commercial location. 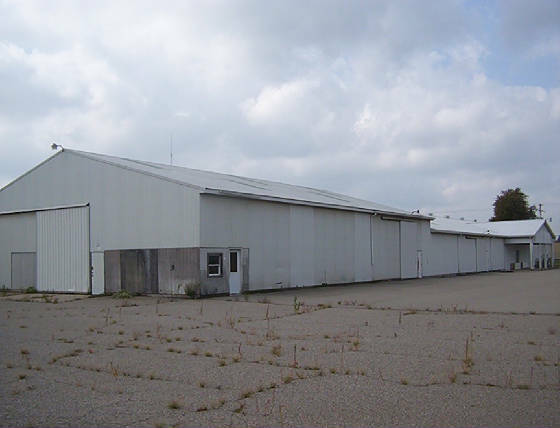 Over 9 acres (6 acres fenced) with 6 buildings for work, warehouse and storage. All municipal services, with nearly 1000 feet of road frontage. 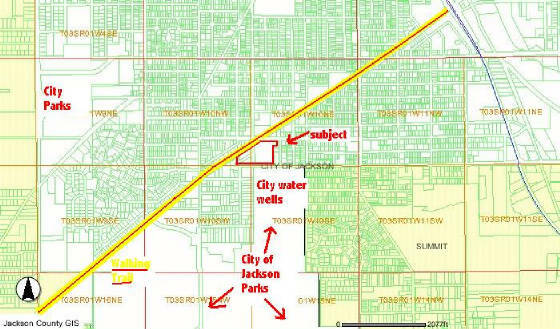 Land Splits possible. All services in the street. 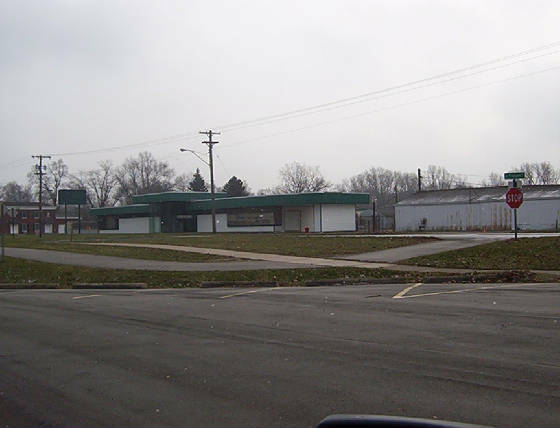 This parcel contains excellent outlot acreage sites for Senior Housing Multiple family units. Priced at $375,000 Financing Terms possible . Great location for your business in Jackson.